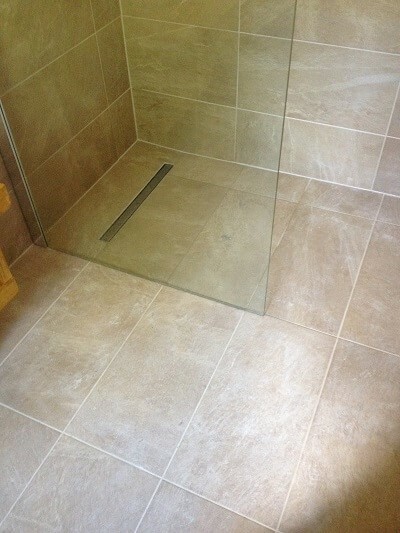 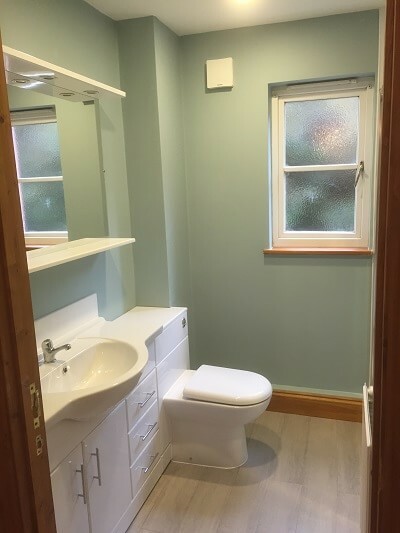 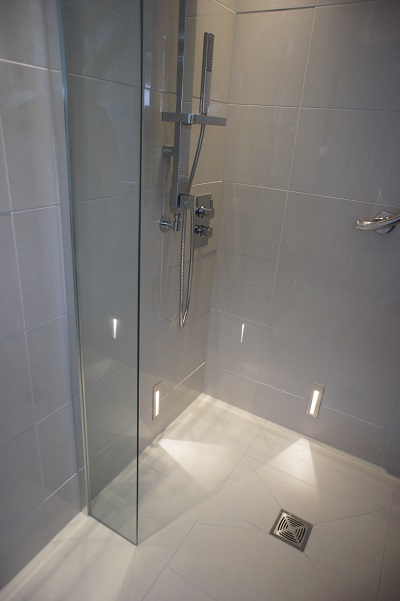 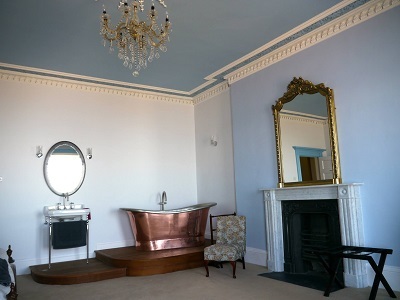 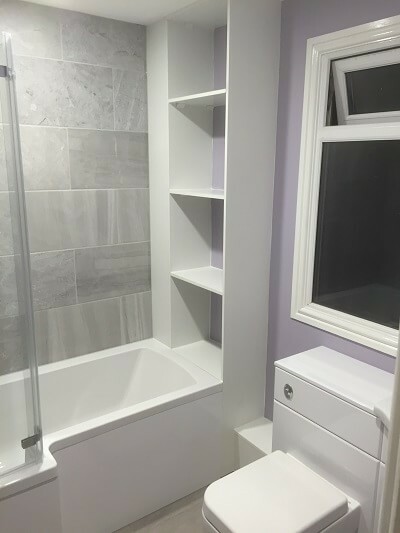 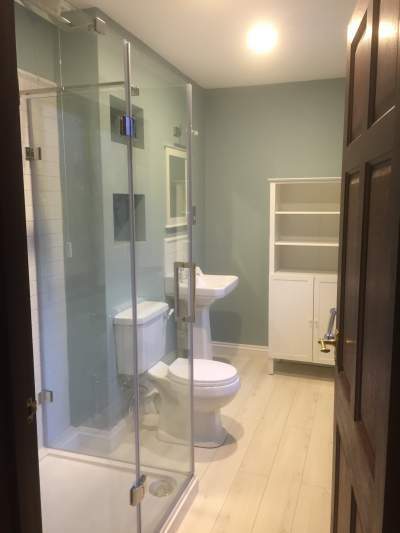 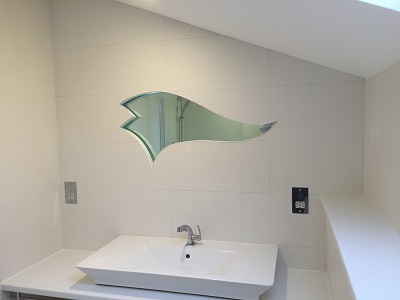 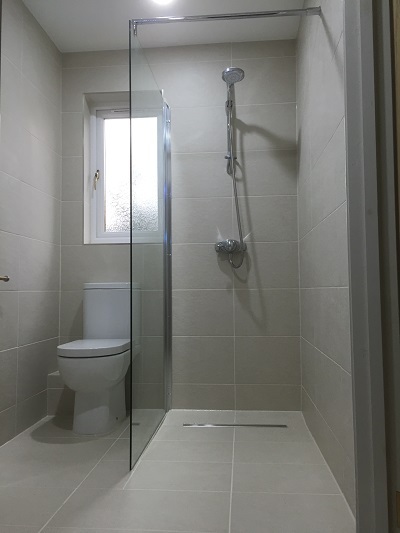 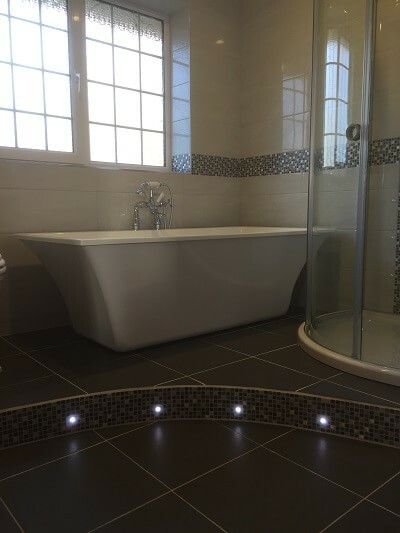 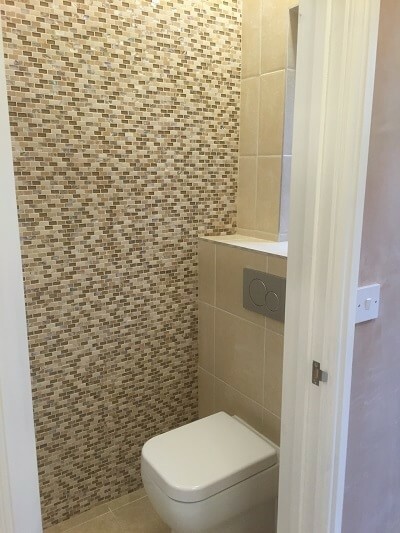 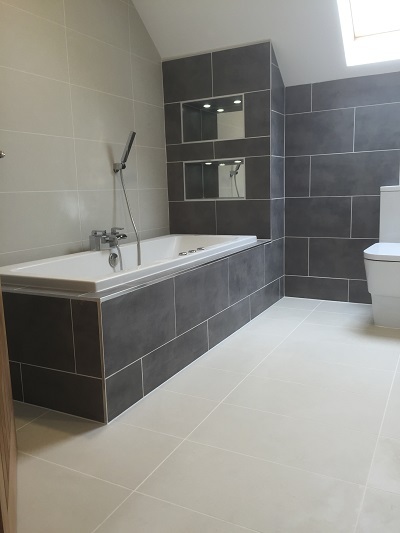 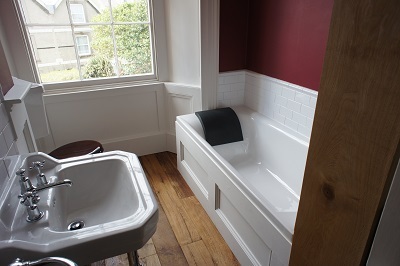 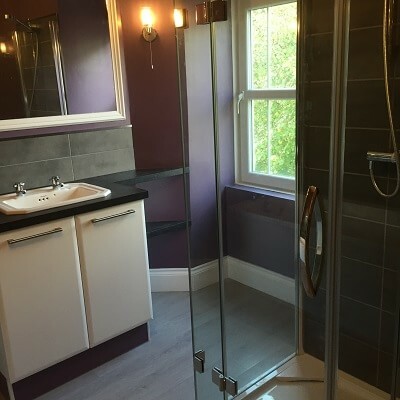 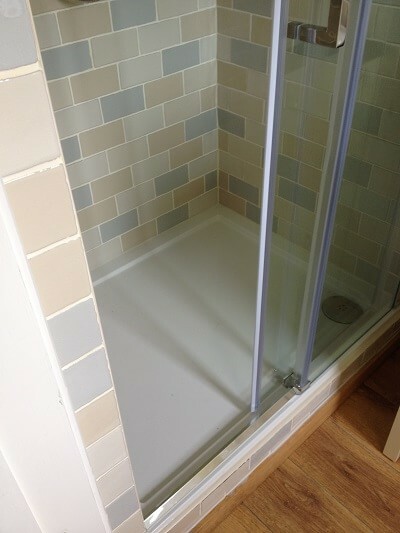 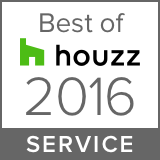 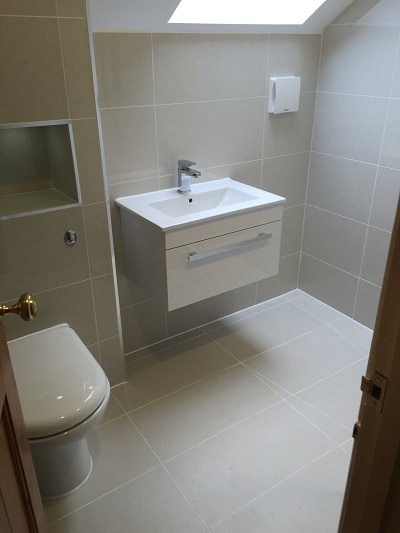 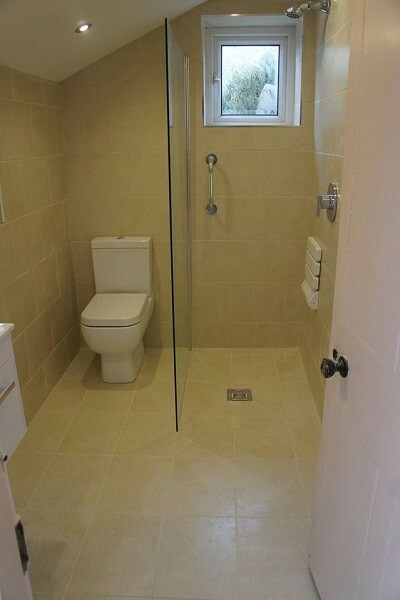 We design & install bathrooms, wetrooms, shower rooms and ensuites all across Pembrokeshire. 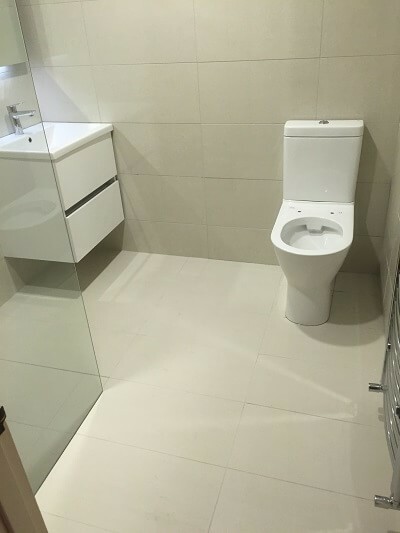 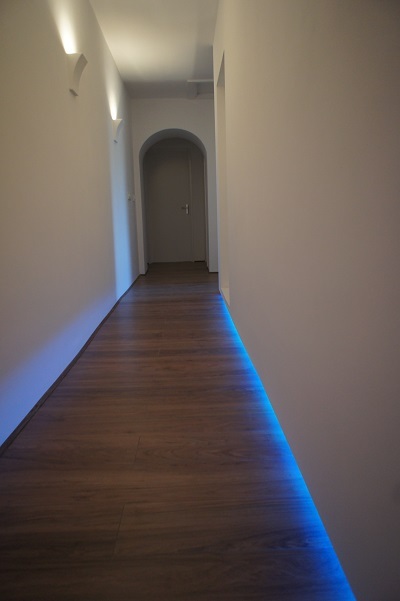 Here we try to give you an insight into some of those projects and giving you an idea of the transformation that our client has seen. 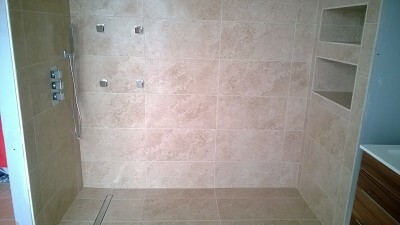 Please click on any of the pictures to access detailed project information, before and after pictures.